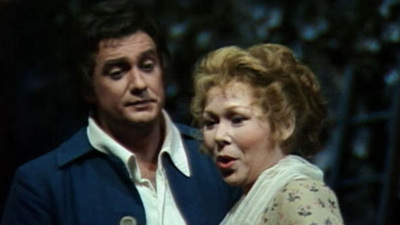 There are few depictions of young love more immediate and overflowing with unvarnished emotion than Manon Lescaut, the work for which Puccini first earned widespread acclaim. Marco Armiliato leads the Met Orchestra and Chorus in a score awash with color, melody, and searing drama. 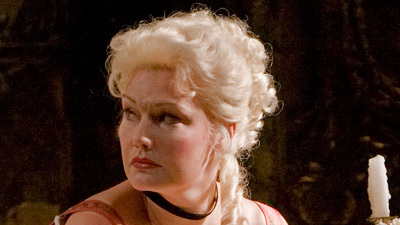 Soprano Anna Netrebko tackles the demanding title role for the first time on the Met stage, developing from a precocious girl into a full-fledged tragic heroine over the course of the opera. Marcelo Álvarez gives an ardent performance of Manon’s lover Chevalier des Grieux, alongside baritone Christopher Maltman as Lescaut and Brindley Sherratt as Geronte.